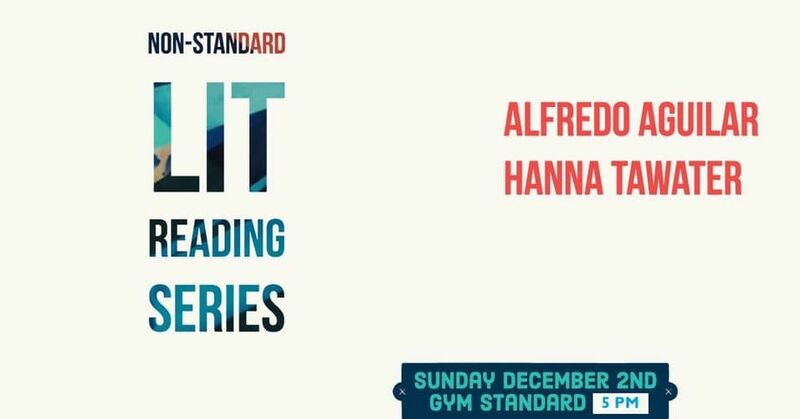 This Sunday, Gym Standard in San Diego will have Hanna Tawater and Alfredo Aguilar as their featured readers. Alfredo Aguilar is the son of Mexican immigrants. He is the author of the chapbooks What Happens On Earth (BOAAT Press 2018). His work has appeared in The Shallow Ends, The Iowa Review, Best New Poets 2017 & elsewhere. He lives in North County, San Diego. Copies of Reptilia will be available at the event. You can RSVP at this link for more information.